As if you needed another reason to visit wonderful Budapest, Sziget has become a damn good one. This year sees Kasabian, Wiz Khalifa, and Macklemore top the billing among many more high-profile acts, so if you do find yourself in Budapest over the next week or so, find yourself a ticket to the island of freedom! 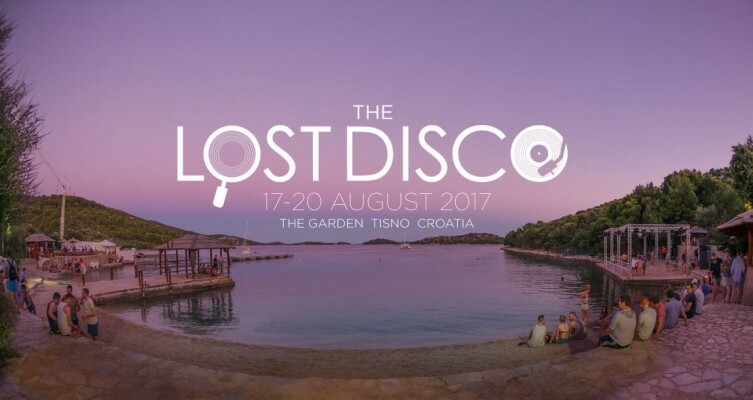 The Garden Venue in the little town of Tisno hosts this colourful and chilled out festival brought to you by the same heads responsible for the renowned Eden festival in Scotland. Acts include Groove Armada’s Tom Findlay, Hot Chip, Maribou State, Norman Jay and many more across four stages. There are also two boat parties per day taking you to a secret Adriatic Island, and a dawn disco. Sounds delightful! If dance music is your bag, you can’t go wrong with Creamfields. Headlined this year by Deadmau5, Tiësto, and Martin Garrix among others, a field full of happy people in the idyllic Cheshire countryside aint a bad place to be in. If solely dance music isn’t your cup of tea while you’re in the UK, then perhaps you ought to be at either the Reading or Leeds festivals – two festivals running simultaneously and sharing the same bill, which includes Eminem, Muse, Bastille, Two Door Cinema Club, Korn, and a shed load more. This is a Psychedelic music & arts festival which can really put the trip in your trip! Set on a lake in Leeuwarden, a city about an hour and a half north of Amsterdam, Psy-Fi is the place to be for trance, nature, love-buzz, hugs & positivity. Set in beautiful Kilruddery house & gardens in Bray, a 40 minute train ride south of Dublin city, Groove festival is a two day, two stage festival offering over 25 acts, including UB40 and Primal Scream. One of Europe’s biggest hip hop festivals, Hip Hop Kemp features internationally renowned rap artists, Djs, break-dancers, grim and dubstep artists across eight stages. Hradec Králové is about an hour and forty minutes from the Czech capital Prague in eastern Bohemia and will host over twenty thousand hip hop fans this August, will you be one of them? There you have it kids, just a few of the many festivals still to happen before the Summer is out of here for another year. If you’re itching to get away somewhere in the next couple of weeks, a festival is always a good lure and excuse to travel, and don’t forget you’ll book your hostels with Hostelculture.com cheaper than on any other website, thanks to our 5% discount as standard. Enjoy the rest of Summer!